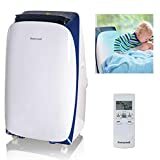 BTU For Air Conditioners: All You Need To Know • The Air Geeks, reviews of air conditioners, dehumidifiers and air purifiers. One of the key factors that you should consider when selecting an air conditioning system for your living room, bedroom, study room, or office is the British Thermal Unit (BTU) rating. Most manufacturers provide the BTU rating of their products to enable you to select a unit that is capable of meeting your cooling needs. The power of an air conditioner increases with an increase in the BTU rating. If you are looking for an air conditioner for a large space, then you should select a high capacity unit, and vice versa. The BTU is the unit of measuring heat energy. It is the amount of heat energy required to raise the temperature of 1 pound of water by 1°F at sea level. In the case of air conditioning systems, this unit is used to express the amount of heat that a system can remove from the air per hour. High capacity units are capable of removing more heat from the air, and they, therefore, have a high BTU rating. In comparison, low capacity units are designed to remove less energy from the air per hour, and they have a low BTU rating. 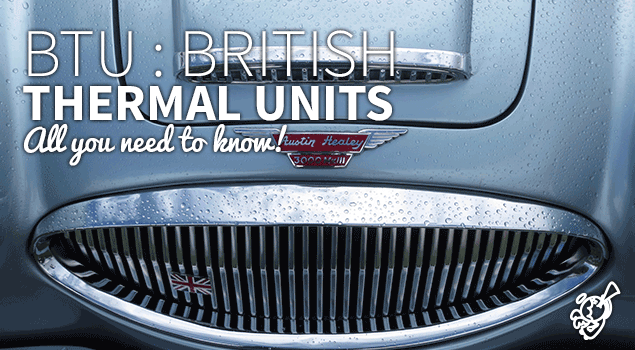 When the British thermal unit is used with reference to heating systems, it expresses the measure of heat that a unit is capable of adding to the air per hour. The higher the BTU rating, the more powerful the heater is, and vice versa. Before you select a unit with a specific BTU rating, it is important to consider the size of your space. 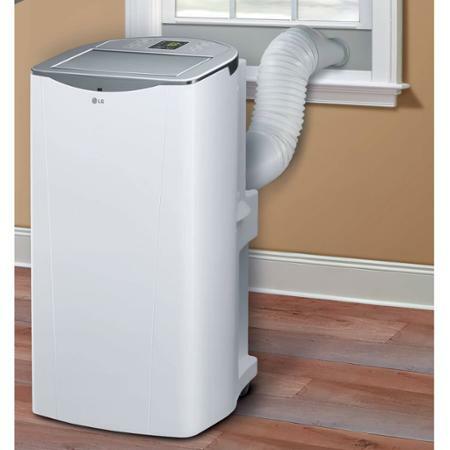 Large living rooms, bedrooms, study rooms, and offices demand a powerful air cleaning system. High BTU air conditioners are designed to deliver high cooling capacity, and they are suitable for large spaces. For best performance, the capacity of the unit and the size of the space should match. If you are looking for a cooling solution for a small room, then you should avoid selecting a high BTU air conditioner. Although such a unit can cool your space faster, it cycles on and off rapidly to maintain the desired temperature. Such rapid on and off cycles can negatively affect the life of the compressor of your air conditioner. As such, it is not advisable to buy an air conditioner that has a cooling capacity that is higher than the one demanded by your space. As compared to low BTU air conditioners, high capacity units consume more electricity. This is mainly because they have bigger fans, compressors, and cooling chambers. High BTU air conditioners also tend to produce more noise as compared to low capacity units. Furthermore, the cost of running high capacity air conditioning systems is usually higher than that of smaller units. As such, it is not recommended to select a high capacity unit if you have a small space. 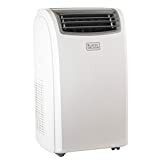 If you are looking for an air conditioner for your small office, bedroom, or living room, then you should go for a low capacity unit. You should ensure that the size of your space matches with the capacity of the unit. For best performance, it is advisable to select a unit that has a cooling capacity that is slightly higher than the one recommended by the manufacturer. Can you install a low capacity unit in a large space? Although low capacity units consume less electricity as compared to high capacity units, it is not advisable to install one in a large space. 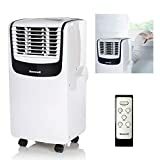 Low BTU air conditioners struggle to cool large spaces and it is, therefore, not advisable to use one in your large living room, bedroom, or office. In addition, if you install a unit that has a capacity that is smaller than the one demanded by your space, it will not be capable of maintaining the desired temperature. When installed in a large space, a low BTU air conditioner is overworked, and this shortens its lifespan. As compared to high capacity air conditioning systems, low capacity units are cheaper to buy and maintain. They consume less electricity, and it is easier to maintain them. In addition, most low capacity units produce less noise as compared to high capacity units. However, you should consider the sizes of your space and square footage recommendations provided by a manufacturer before ordering a specific unit for your cooling needs. Some spaces have unique designs, and this should be considered when one is selecting a cooling system. It is important to factor the ventilations, direct sunlight exposure, and other variables that may have an impact on the environment of your room. If your space gets hotter due to one or more factors, then you should consider such factors when selecting an air conditioner. It is advisable to select a unit that has a higher capacity to compensate for variables that increase heat in your space. Some rooms may need a cooling solution that has a lower BTU rating than the one recommended by the manufacturer. 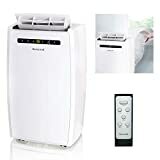 In case you are looking for an air conditioning unit for a room that is not exposed to direct sunlight, then the cooling capacity required may be less than that of an average room. As compared to another room of same size that is exposed to direct sunlight, such a room demands a smaller air conditioner. However, it is important to be careful when considering such factors to avoid a situation where you select a unit that is not capable of cooling your space. Although the square footage recommendations provided by manufacturers work for most spaces, it is important to note that they are unreliable if your room has extreme conditions. For instance, the unit recommended by a manufacturer is incapable of cooling a busy kitchen due to the amount of heat added by the cookers. Such spaces demand air conditioning units with higher BTU ratings. Same goes for cooling classrooms (silence), or for camping cars / RVs (portability). As such, it is always important to consider various factors when selecting an air cooling system for your space.